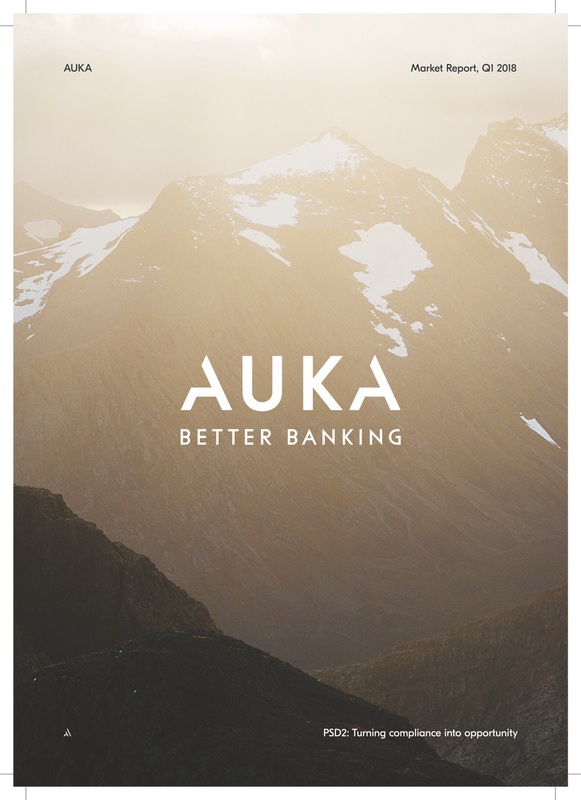 Auka needed two reports designed in a short space of time. Check out the result. "We needed two reports designed in a short space of time. We worked with Graphiq and the entire process was smooth and hassle-free. 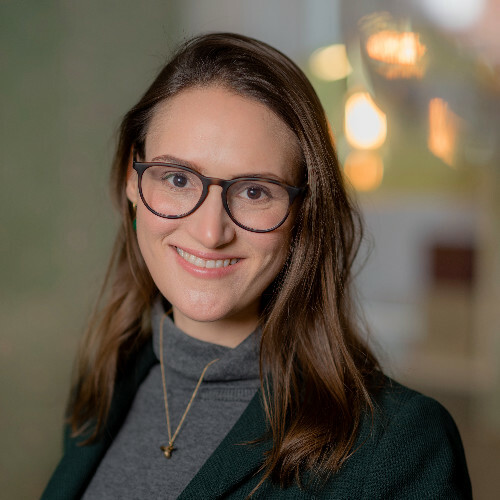 We were connected to our designer and collaborated seamlessly through the platform. Our designer listened to what we needed, took our brand guidelines and created a professional draft complete with illustrations and graphics we could use at a later time. It was then super easy to iterate and feedback until the final product was just right. I wouldn't hesitate to recommend Graphiq to those needing any kind of designed materials (like a report) of a high-professional quality." 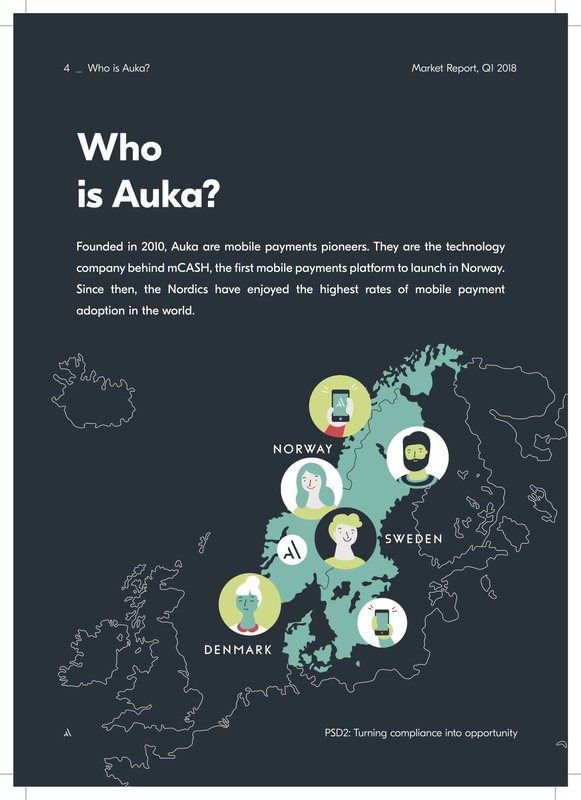 Founded in 2010, Auka are mobile payments pioneers. 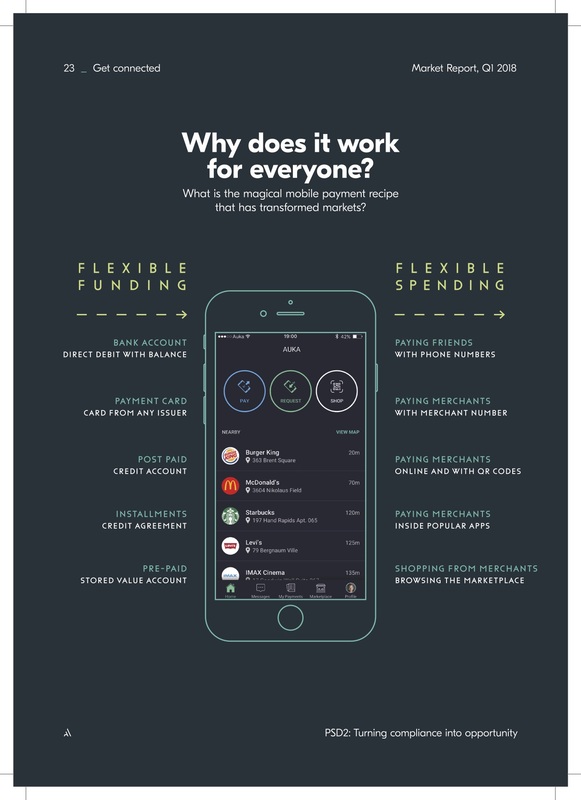 They are the technology company behind mCASH, the first mobile payments platform to launch in Norway. Since then, the Nordics have enjoyed the highest rotes of mobile payment adoption in the world. Graphiq connected Auka with a professional layout expert. Auka and the designer had an initial kick-off call about the project to ensure mutual understanding. First, the designer delivered a draft of the report with 3 pages designed. After feedback on the draft, the client and designer agreed on a layout style for the rest of the report. The designer completed the two reports well within the timeframe. The final delivery was a PDF file as agreed upon.